Scan instantly to a secure server over any Remote Desktop Services or Citrix® environment with Ambir’s ScanLink Pro bundles. 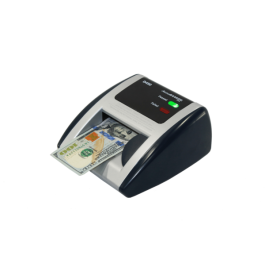 Compact, durable and trustworthy, Ambir sheetfed card and document scanners have earned the trust of many offices – and now come with the convenience of network scanning. When you need all the information on identification, insurance and business cards, the Ambir DS687 is the scanner for the job. Capture the front and back of any card in one pass with duplex scannning, giving you the important images you need in half the time. 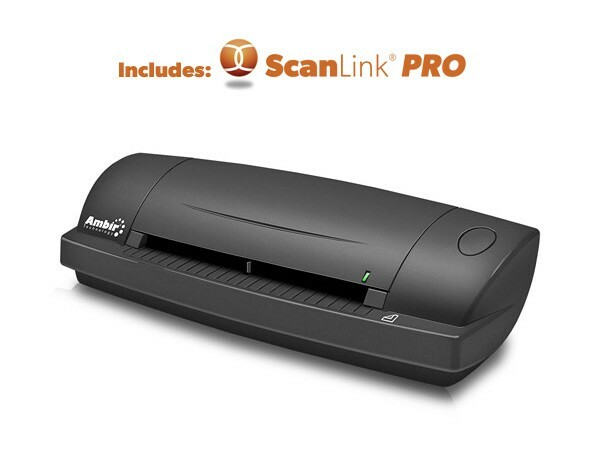 Ambir’s ScanLink Pro bundles deliver a complete remote scanning solution to offices operating in remote desktop services and Citrix® environments. The Ambir DS687’s enhanced TWAIN driver ensures it’s compatible with thousands of software applications and a broad range of hardware systems. It also means the DS687 gives you enhanced image quality with included auto crop and deskew functions. Ultra-Compact Footprint – At about the size of a stapler, the DS687 takes up far less space than flatbed scanners. That makes it perfect for crowded desks and mobile users. Professional-Grade Quality – Durable and reliable enough for high volume environments such as hospitals, banks and busy points of sale. Straight-to-PDF Scanning – With included AmbirScan image acquisition software, users can scan directly to industry-standard PDF format. AutoContinue Function – This AmbirScan feature allows you to continuously feed media, meaning stacks of ID & insurance cards can be scanned quickly. Duplex Scanning – Save time by quickly scanning both sides of double-sided cards in a single pass.